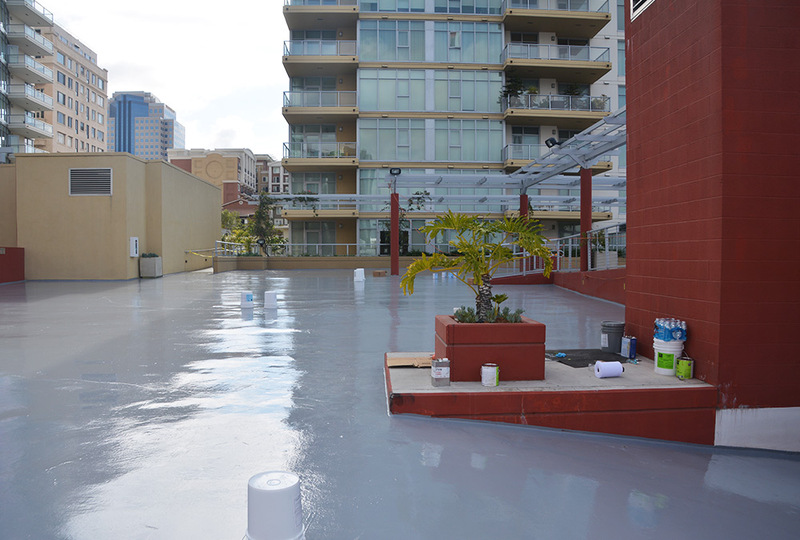 Concrete Restoration | MPM Co.
From sidewalks to parking structures, MPM is one of the leading concrete restoration experts in Southern California. 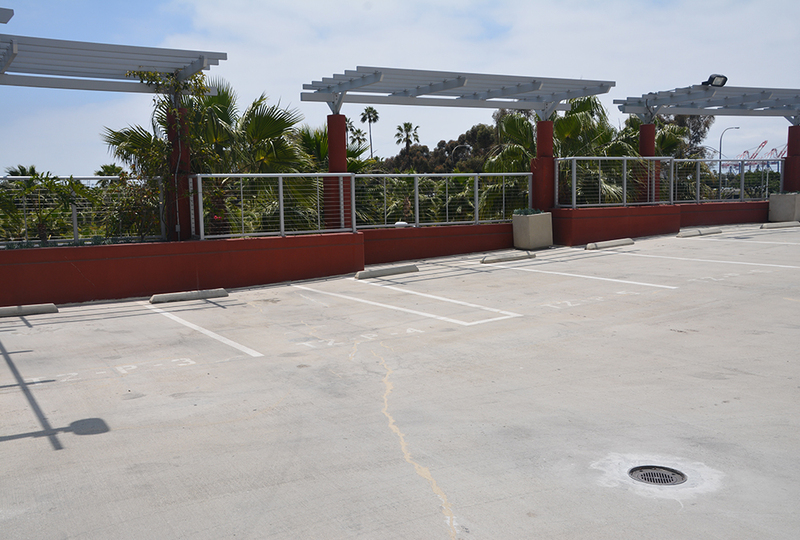 Our services will not only help you maintain the aesthetic appeal of your most viewed and highly trafficked concrete areas but will also help you save money on maintenance costs and future repairs. Parking lots, structures and garages take more punishment than almost any other part of your building. 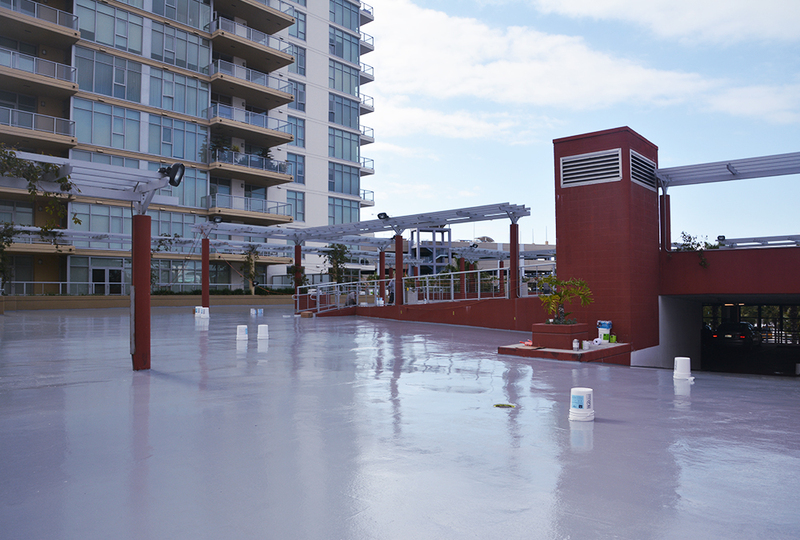 Make sure that any aspect of these critical areas that are in need of concrete restoration get the attention and care that they need in order to be attractive and safe for your guests and tenants. 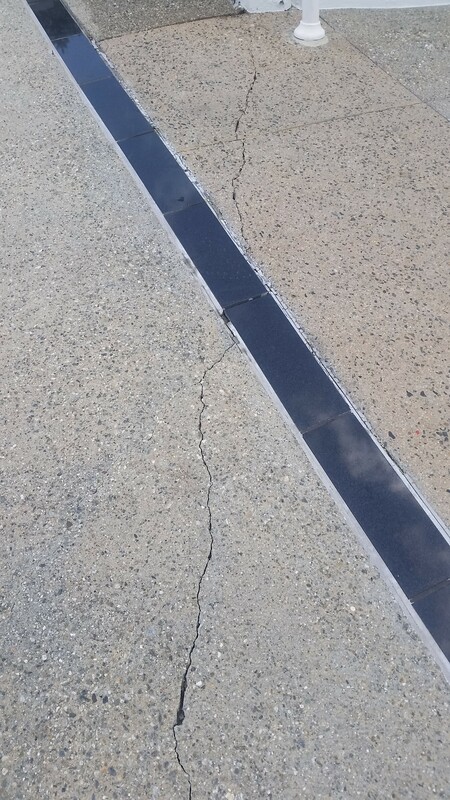 In building construction, an expansion joint is a mid-structure separation designed to relieve stress on building materials caused by building movement. In an Earthquake-prone area like Los Angeles, this is not to be taken lightly. 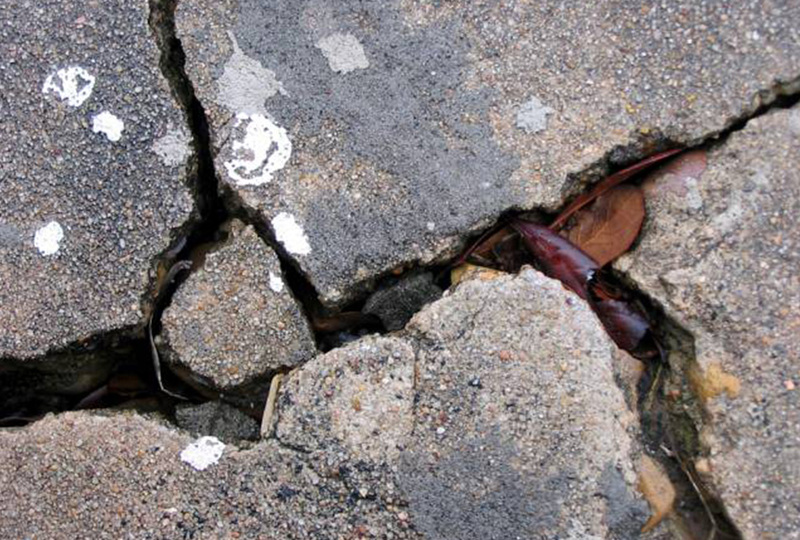 Prior to implementing any concrete restoration, an MPM expert would determine the cause of the crack to ensure the best course of action. 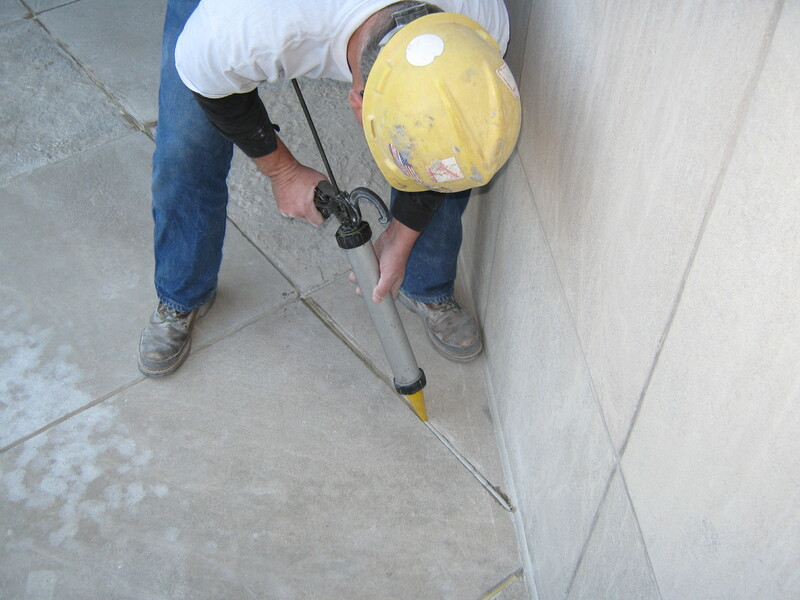 Epoxy injections are the most economical method of repairing non-moving cracks in concrete walls, slabs and columns. If possible, this is our first choice for a quick, efficient concrete fix. Discoloration on concrete can come about many ways, but the most common is referred to as “spalling,” when temperature, extreme weather, or simply an extended period of time take their toll on a concrete patch, causing it tobecome blotchy and unattractive. We can fix or replace spalled concrete, as needed.